The space for civil society globally has shrunk dramatically over the last 10 years. 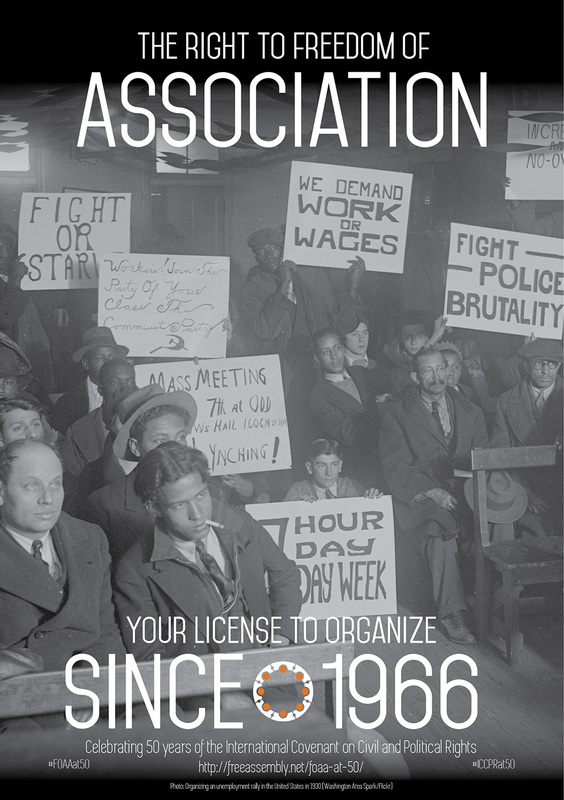 In established democracies as well as in autocratic regimes and states in transition, laws and practices constraining freedoms of association and of peaceful assembly have flourished. 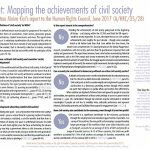 Despite this context, civil society has also made numerous significant achievements over the past decade. NGOs, charities, social movements, religious groups, labour unions, journalists, and other civil society groupings have radically improved societies and peoples’ lives across the globe. 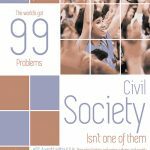 Civil society has protected and defended civil and political rights, worked to alleviate poverty and advance development objectives, worked to regulate corporate behaviour, protected the environment, and delivered essential services, to name but a few examples. 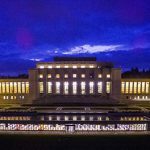 For his final report to the UN Human Rights Council, the Special Rapporteur plans to comprehensively codify the achievements and successes of civil society over the last decade. 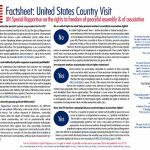 The report is intended to serve as a reminder of just how important civil society is for peace, security, prosperity, social progress and human rights. What’s your opinion and experience? The Special Rapporteur convened an expert consultation to discuss this subject in November 2016 in Bangkok. But he would also like to hear your views. He is particularly interested in specific, real-world examples of civil society achievements and successes over the last decade, the context in which these achievements occurred, and the impact of these successes or achievements on society at large (at the local, national, and international level). These examples may be included in the report. In responding to the questionnaire, please be sure to provide as much detail as possible. Completed questionnaires should be e-mailed to freeassembly@ohchr.org. We will be accepting submissions until February 15, 2017. You may submit your responses in English, French or Spanish.